Susan Jane Bigelow joins me to talk about The Seeker Star, all her other awesome work, and the rambly stuff I ramble on about. 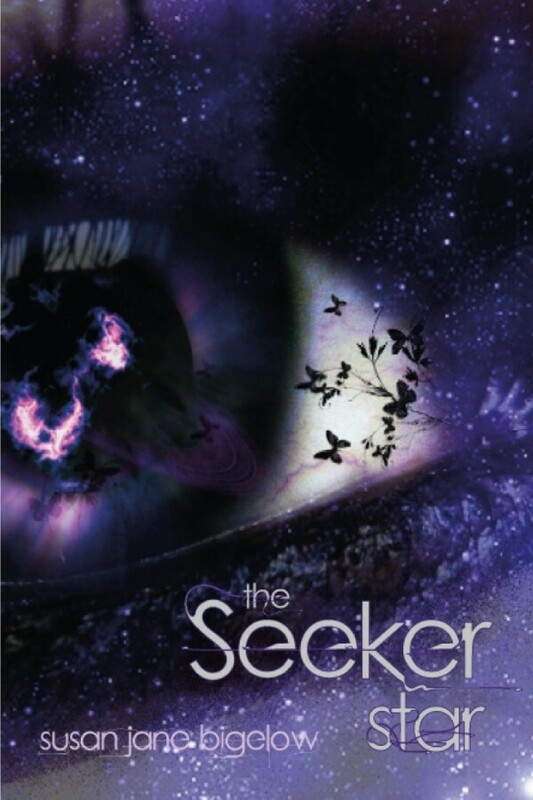 You can buy The Seeker Star (and all of Susan's other novels) at Candlemark and Gleam. Susan is on Twitter as @whateversusan, and she blogs about her fiction at http://susanjanebigelow.wordpress.com/ and writes a political column for CT News Junkie. You can read her story, "Sarah's Child" for free at Strange Horizons. And finally, here's the article I mentioned about a black man whose brother is a white cop who shot a black man. If you have feedback, feel free to send it to julia@juliarios.com, or tweet @outeralliance.